Are you glad to see a post from me again? Yes?!!! Me too. I wish I could say I was on vacation exploring and learning about new cultures and foods. Instead, I have been in a medicine coma to relieve the horrific systems of the flu. 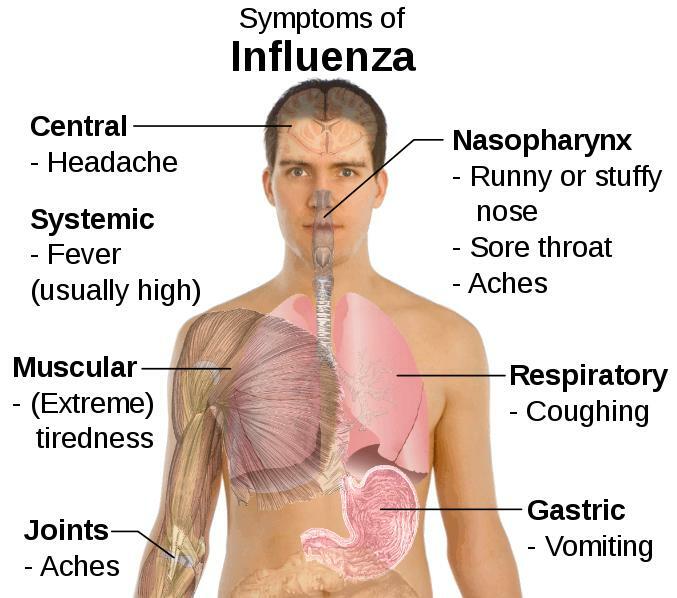 The flu virus is spread like most other viruses through contact with infected individuals. This disease can be transmitted through airborne contact too, such as when a person sneezes or coughs or through contact with contaminated surfaces. It can be difficult to distinguish between the common cold and influenza in the early stages of these infections, but the flu can be identified by a high fever with a sudden onset of extreme fatigue. The other known symptoms are chills, fever, runny nose, sore throat, muscle pains, headache (often severe), coughing, nausea, vomiting, weakness/fatigue and general discomfort. 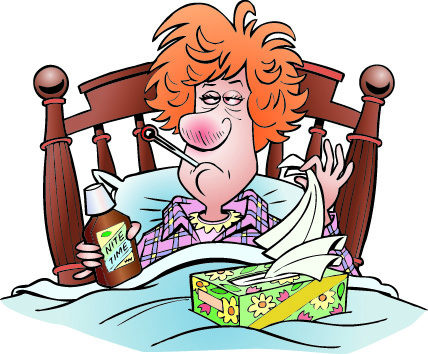 Influenza can occasionally lead to pneumonia, either direct viral pneumonia or secondary bacterial pneumonia, even for persons who are usually very healthy. Because I had been hospitalized with pneumonia in July, bacterial pneumonia added to the rest of the intolerable flu symptoms I had had. A good warning sign of this is you’re getting better and then a relapse with a high fever occurs. Of course, difficulty breathing is another severe sign. Unfortunately, there isn’t a pill or a liquid you can take that will “cure” you of the flu. Penicillin and other antibiotics won’t work, because they only kill bacteria, and the flu is caused by a virus. There are, however, a few approved antiviral drugs that have shown to shorten the duration of the illness. 1. Breathe steam: fill a bowl or sink with steaming hot water, and add one of the following: a couple teaspoonful’s of chopped fresh ginger, a bit of chest rub ointment, or a few drops of eucalyptus oil. Drape a towel over the head and the bowl and breathe the steam for a few minutes. All of these may help to open up stuffy nasal passages. 2. Drink Fluids: drink a lot of liquids. Try to get at least 8 cups a day. Staying hydrated helps to keep mucous secretions thinner and therefore easier to cough, sneeze or blow out. 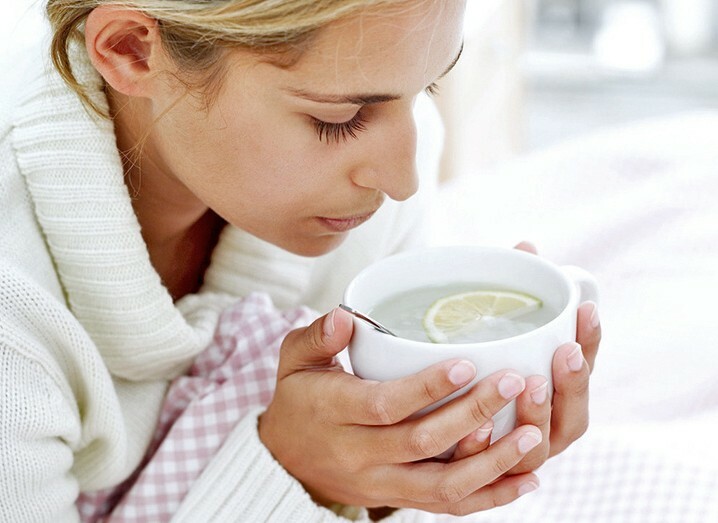 Some research shows that hot liquids might be more effective for this than cold ones, but the main point is to get the fluids in no matter the temperature. Water, juices, and sports drinks such as Gatorade are the best. 3. Avoid anything with caffeine or alcohol, as they are dehydrating. Use moist heat compresses. For a throbbing head and difficulty breathing through the nose, relief may be had by applying warm, moist compresses to the cheeks and sinuses. Try nasal saline irrigation or saline sprays. These can thin mucus, decrease postnasal drip and add moisture to dried mucous membranes. In addition, the nasal rinse helps to remove virus particles and bacteria from the nose. 4. For a cough: some studies have shown that a teaspoon of honey is as effective as over-the-counter cough syrups for calming a nagging cough. 5. Fever Relief and Body Aches: a fever is the body’s natural way to fight off an infection. If the fever is more than 101 degrees, a doctor visit is a good choice. 6. Rest, rest and more rest is how the body heals itself. ***** Please be patient while I try to catch up on all of your wonderful recent posts. 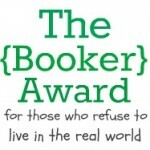 Categories: Writing | Tags: aging, family, flu season, health, illness, influenza, influenza viruses, LIFE, medicine, pnuemonia, WRITING | Permalink. Thank you, mi amiga, I knew you would understand my plight. Sorry you’ve been so ill, Isadora. The flu is no fun at all. Happy to see you back online. This is quite a round-up, by the way. Thanks for the good wishes, Jamie. It has been a real exhausting round of ill health for me. No fun at all, Sophia. I could barely list my head. BUT … I am improving day by day. I’m in real clothes and not in p.j.’s which helps a lot. Thanks for the hugs and good wishes. This is supposed to be a real bad strain this year. I hadn’t had an opportunity to get the shot. So sorry to hear have been in this wretched state and hope you are feeling much better soon. Take care and rest! Getting better day by day. It ‘s a hard climb back but I’m in real clothes today instead of p.j.’s. You have made progress! Good to hear you are making steps Isadora! Poor Izzy! I’m so sorry to read of your illness. I noticed your absence form the blogosphere, but figured you were busy and would pop back in when you had the time. Take good care of yourself, get well soon. Sending hugs and good wishes. Sending warm hugs and virtual chicken soup your way, dear Izzy. Thank you for the suggestion. I will try the kivi. It is new to me. I am continuing to rest and take each day slowly. I have been known to get set-backs. 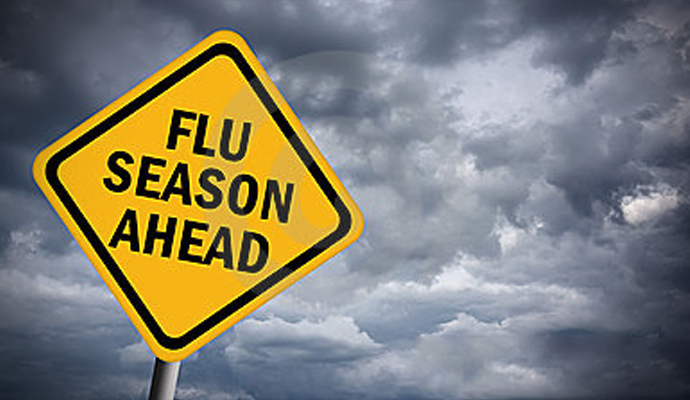 oh my, the dreaded flu can sure wreak havoc on your body and life. Glad you are feeling better and hopefully feeling truly well. Thank you for your well wishes. It’s a slow process for me when it comes to recovering. Ahh bless you it’s nce to see you. Do you have flu vaccines over there? I have one every autumn since I had swine flu a few years ago. Yes, Gilly, we have flu shots and pneumonia and shingles preventative shots. I just never got the opportunity to get the. I suppose with my health issues it wouldn’t have made that much of a difference.